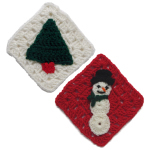 Julies Sunflower Square -- A free Crochet pattern from Julie A Bolduc. 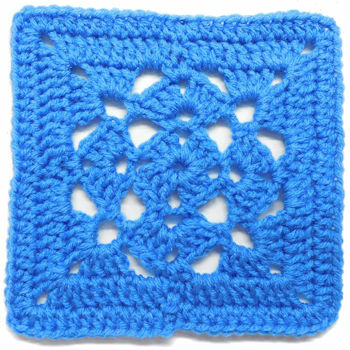 This 7" square would look wonderfule combined with many other 7" flower squares in an afghan! 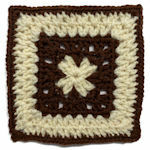 It is a direct result of a request for a 7" flower square for a friendship exchange. 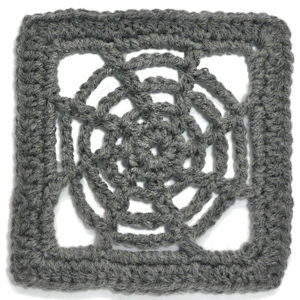 It starts at the center with brown then ends with the inside row of petals on the flower.